Create a rectangle with more freedom than the radial gradient device. 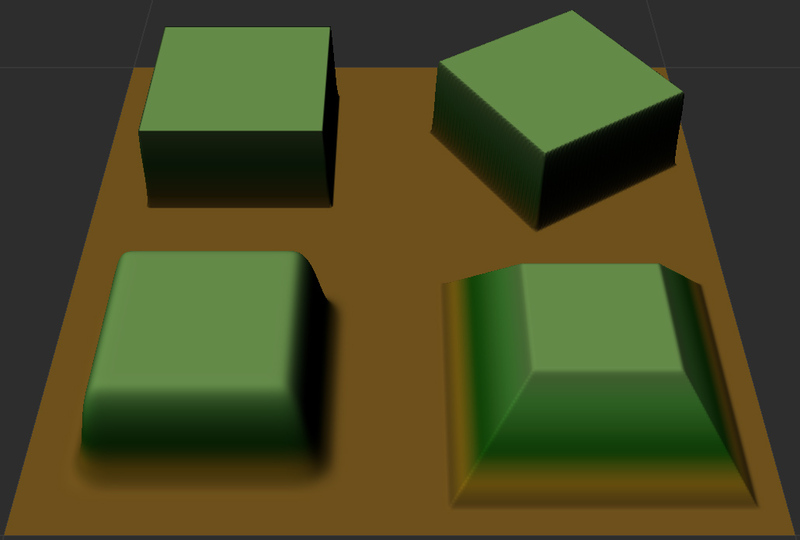 Easily generate a rectangle with more freedom than the radial gradient device. Has two inputs (mask and distortion) and one output.